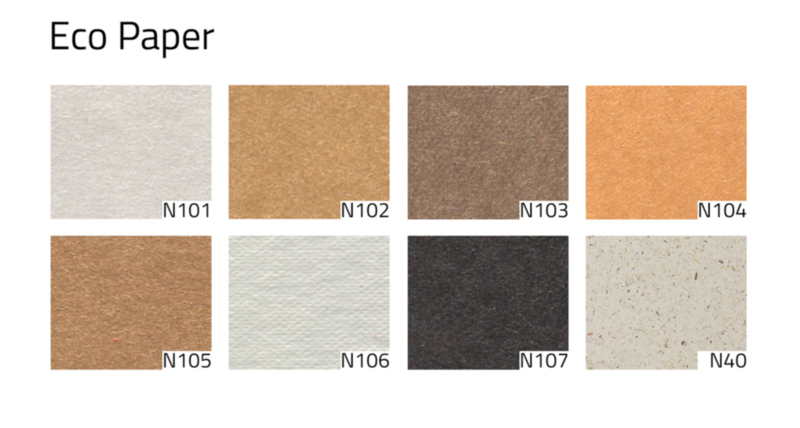 The binders are clad with different materials, which material do you like and which color is your favorite? 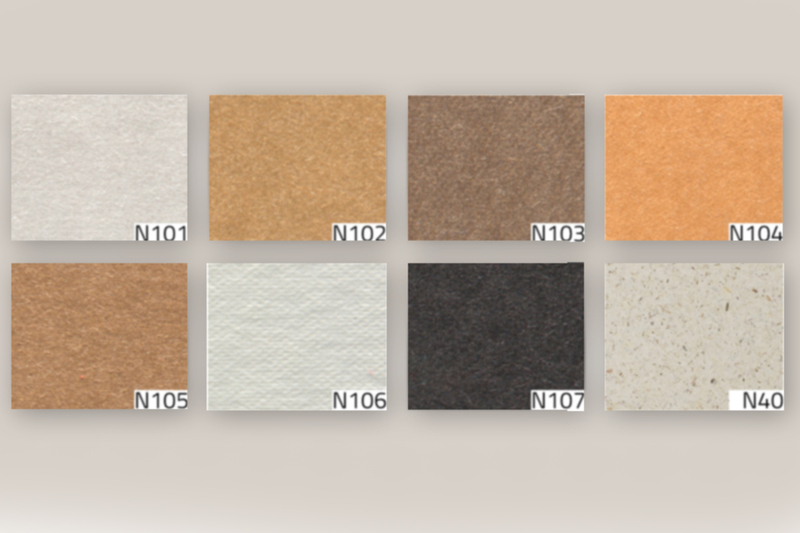 Eco, is a specially made paper, made from recycled paper. You as a photographer can now deliver an environmentally friendly photo book. 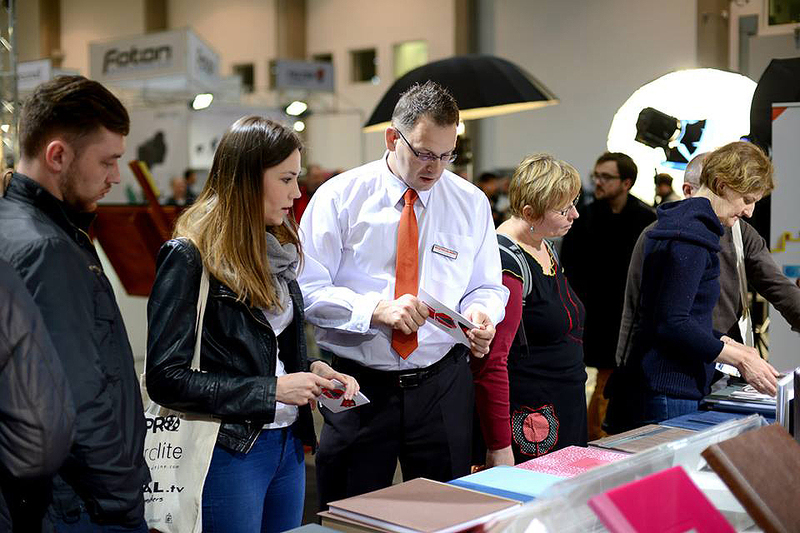 Combine with fine art paper and get a more environmentally friendly product. Download the entire color chart.